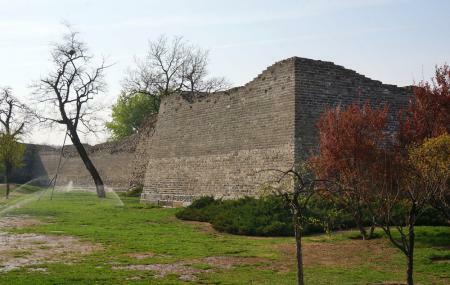 Find hotel near Ming Dynasty City Wall Re ..
Ming Dynasty City Wall Relics Park covers a total area of 38 acres and runs from the Southeast Corner Tower in the east to Chongwen Gate in the west. The park has a very simple layout and perfectly complements the beauty of the ancient city. There are many trees and other shrubs in the place which add to the natural beauty of the destination. So visit the place and be mesmerised by its beauty and elegance. Also, visit the popular attractions in the city by following Beijing itinerary 7 days. Take a train from Beijing train station. Take a bus from A small port city.